As Americans, perhaps the only thing we love more than our football is our pizza. These two loves will intersect in perfect gluttonous harmony during Super Bowl 50 for what’s not only the biggest date on the NFL calendar, but the biggest day of the year for pizza delivery, to boot. Just like pro football, there’s a lot of dough in the $38 billion pizza industry. 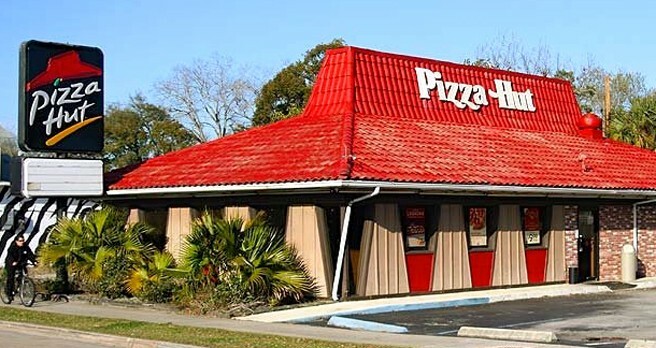 Since before Super Bowl I, two restaurant icons — Pizza Hut (est. 1958) and Domino’s (est. 1960) — have been battling over America’s appetite for pepperoni and cheese. Today, both companies continue to spend heavily on advertising, but in recent years have diverged on marketing strategies with one choosing a path focused heavily on technology, while the other has built its brand around promotions. That begs the question: when it’s Technology vs. Promotions, who wins? Is the Biggest and Most Iconic Brand in Pizza too Big to Fail? During the 1960s and ’70s, Pizza Hut practically defined the pizza dining experience. Yet after enduring a recent stretch of eight consecutive quarters of declining sales, the brand learned a harsh lesson: not everything retro plays well with 21st century consumers. In late 2014, in an attempt to boost sales and grab a bigger slice of the Millennial market, Pizza Hut launched a marketing rebrand. At the time, however, I questioned — along with others — whether Pizza Hut was actually looking at its brand problem all wrong. Many marketing leaders, after all, fail to recognize that brand is not an advertising problem. In today’s consumer-driven market, it’s difficult for any brand to drive a significant lift in sales by relying heavily on marketing campaigns without also improving customer experience. All of this led up to Pizza Hut’s latest gimmick — the Edible 24K Gold Pizza, previewed on Tuesday via Periscope in conjunction with a massive media push around Super Bowl 50. But as America prepares for the Big Game, the question remains: will Pizza Hut’s endless promotional audibles really be enough for the brand to win? Although Domino’s has been around since the 1960s, the brand didn’t really score big until the ’80s and ’90s with its focus on fast delivery. By the time the mid-2000s rolled around, however, that speedy reputation had grown stale — and then suddenly social media put every brand beneath a harsh new spotlight as anyone online could become a critic. Soon, Domino’s began to feel the heat from consumers displeased with the quality of its pizza — and eager to let the company know about it. Instead of relying on a marketing rebrand in an attempt to regain favor, however, the company instead engaged consumers and reinvented itself to improve a better all-around customer experience. 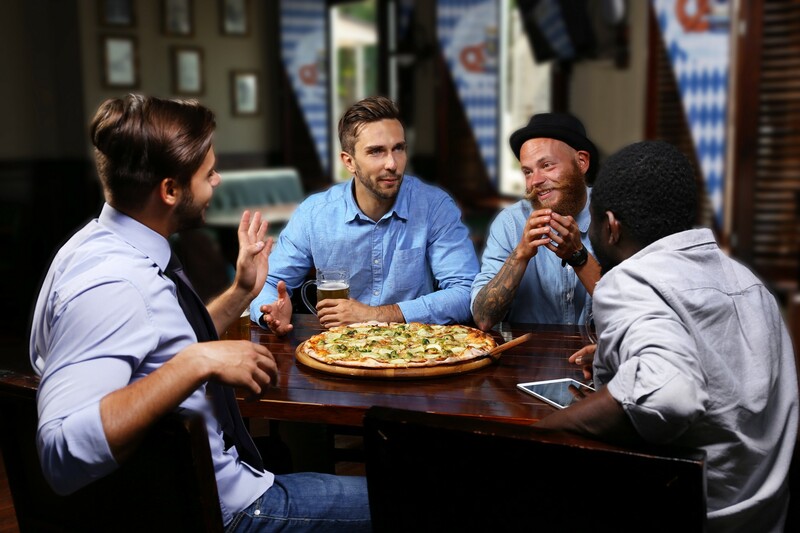 Like Pizza Hut, Domino’s made adjustments to its menu, but the brand also took its customer engagement to a whole new level with the launch of Pizza Mogul. 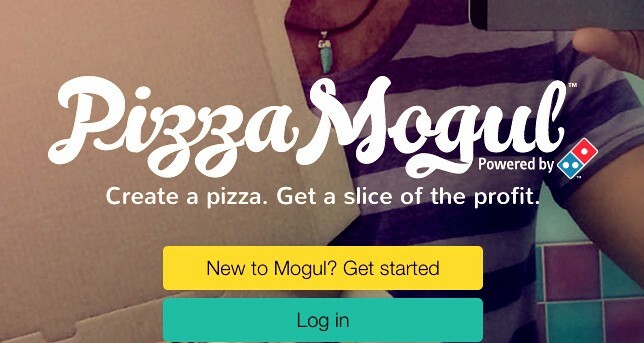 A co-creation initiative, Pizza Mogul provides customers with the ability to create pizzas for the Domino’s menu — and actually get paid when other another customer orders their pie. With this emphasis on technology, Domino’s is now riding a wave of momentum that’s resulted in sales increases and the honor of being named America’s favorite pizza brand in 2015. As a kid who grew up during the ’70s, I’m rooting for Pizza Hut as the brand brings back fond memories. But I’m also afraid that the company’s reliance on a constant stream of new promotional gimmicks won’t score enough points with consumers over time. The brand seems to be in a growth stall. Domino’s, meanwhile, still has a smaller share of the pizza market when compared to Pizza Hut. But if the brand continues to leverage technology and cocreation to improve its customer experience, it may end up winning the game with consumers — and taking the biggest piece of the pie. This post originally appeared in The Huffington Post in February 2016.